Ian - personally I think that Mag-Lab parent company logo is an odd one. Samsung's recent 1 TB UFS storage is smaller than microSD, and uses 512 Gb NAND dies. So not only could a 1 TB microSD card be produced today, a 2 TB microSD card could be made with 1 Tb NAND. The volume of a full SD card is about 9.8 times that of a microSD. Assuming the usable amount of storage volume is only 4 times larger, that means an 8 terabyte SDUC card could be made today. Use 1.33 Tb NAND instead of 1 Tb, and you could get a 10 terabyte SDUC. 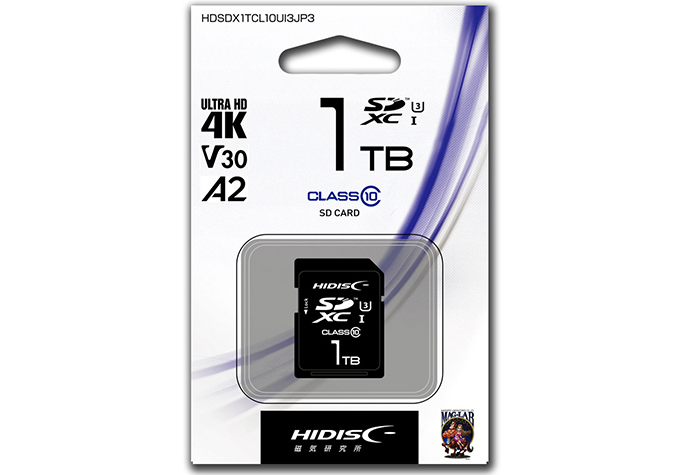 So when you look at the two or so 1 TB SD cards on the market, just know that there is not much stopping them from putting out a 10 TB version. And we'll probably see 1.5 Tb and 2 Tb NAND dies in the near future. Products get teased but often get delayed to market. We saw that with the 1 TB SD cards.